"We've seen tech booms before—but they don't come close to what's happening in Atlanta right now." 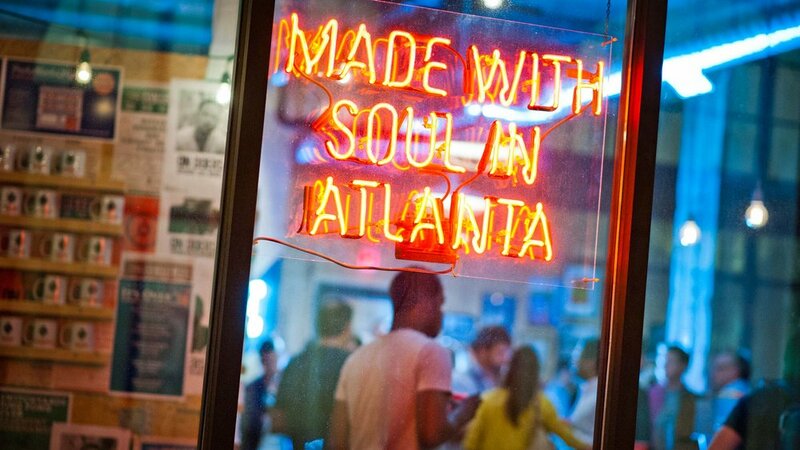 You can see it as soon as you step out in Atlanta- a blossoming culture of tech and innovation both in work and play. Developments like Ponce City Market, the Beltline, and Atlanta's Tech Village are just a few of the ways Georgians are living our innovation story. 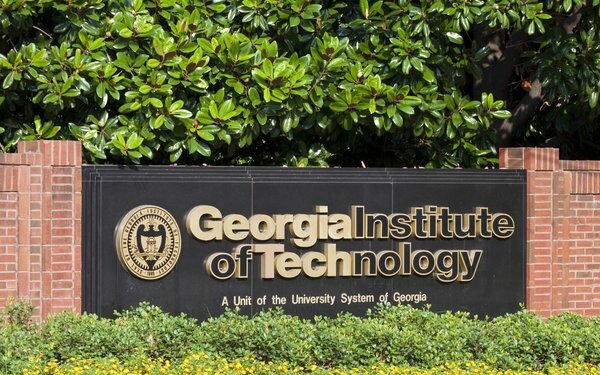 Innovation in Georgia has many catalysts-- top-tier research universities, a concentration of Fortune 1000 companies and a constantly increasing number of startups, incubators, and co-working spaces. More than 30 corporate innovation centers, including Delta, Southern Company, Panasonic, Anthem and Home Depot, are housed inside Tech Square's Centergy Building in Midtown Atlanta. Atlanta's vibrant startup community is backed by sheer volume of talent and an unmatched entrepreneurial and collaborative spirit. 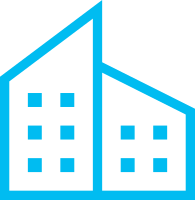 Startups have unique opportunities to work alongside Georgia's high concentration of Fortune 1000 companies to develop technologies and products of the future. Signature startups like MailChimp and Kabbage continue to grow from their strong roots in Atlanta, while incubators and co-working spaces usher in the new crop.